Saying there’s no practical reason for the statutory deadlines that counties face to complete machine and hand recounts of last week’s election, Democratic U.S. Sen. Bill Nelson’s lead vote-recount attorney said Monday he believes they should be given the time they need even beyond the deadlines. Marc Elias told reporters that Florida’s law was not created with the intention of meeting rigid timetable requirements for the elections of a U.S. Senator or a Governor, and so, if counties need more time, the state ought to grant them waivers to make sure they have time to count every ballot. 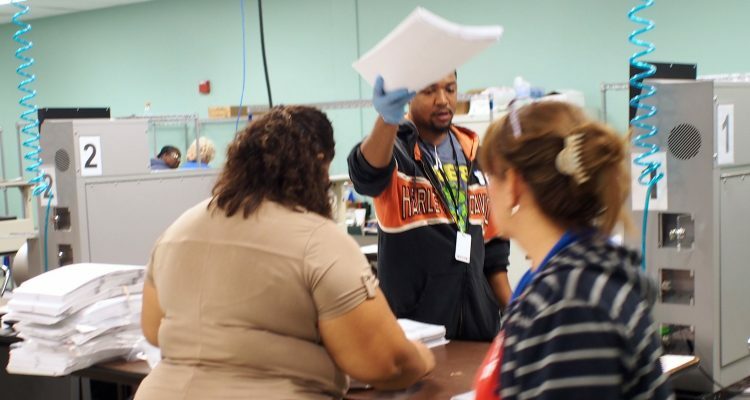 The matter comes to the forefront Monday as all 67 counties launch a machine recount of three statewide elections, including that for Florida’s U.S. Senate seat, in which Nelson trails Republican Gov. Rick Scott by just over 12,000 votes out of 8.2 million cast in the election. The machine recounts are to be completed by Thursday. If the U.S. Senate race remains below the 0.25 percent difference threshold, and that race goes, as now expected, to a hand-recount, county canvassing boards have to finish that by Sunday. 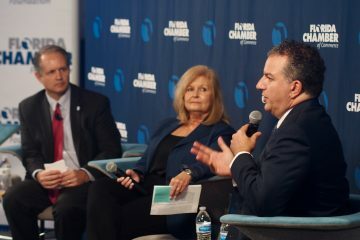 Already, there is grumbling that some might not make it, and one Democratic Florida House candidate Jim Bonfiglio has filed suit to get Palm Beach County’s deadlines extended. If a county cannot meet its deadline, the state could revert the vote count from that county back to the most recent vote count, which would have been from the machine recount for that county. 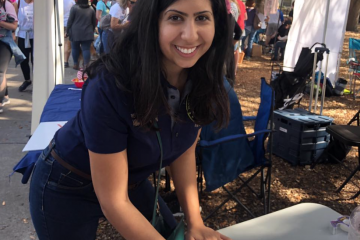 “The current law in Florida was passed after 2000 and the deadlines put into the statute were put into statute because of the 2000 experience. … and the Electoral College rules. There is a safe harbor in federal law that basically says that if states get their results in by a certain time it is presumptively correct,” Elias said. “The good news is this is not a presidential election year and there is no federal safe harbor that is going to kick in in December. The swearing-in of the Senate doesn’t happen until early January. The swearing-in of the governor doesn’t happen until January as well, so we’re not under the kinds of time constraints that statute was drafted to address. Elias also defended much of the litigation that has been brought in the U.S. Senate race, at least the litigation not brought by the Republicans. That includes the lawsuit filed Monday by the League of Women Voters of Florida and the ACLU demanding that Scott recuse himself from having anything to do with the recounts because he’s a candidate affected by them. 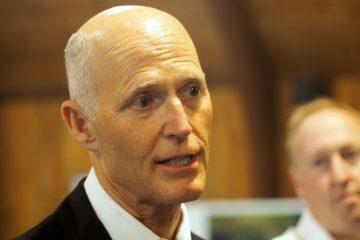 Elias charged that Scott has been interfering, through rhetoric, through intimidation actions such as saying he was asking the Florida Department of Law Enforcement to investigation allegations of voter fraud, and through litigation brought by Scott’s team seeking to impound ballots and machines in Palm Beach and Broward counties. Nelson’s team is not a party to the LWV/ACLU suit but supports it. Nelson made a similar demand earlier Monday. Elias has repeatedly expressed confidence that recounts will favor Nelson and has charged that Scott is trying to discredit the process because of that likelihood. 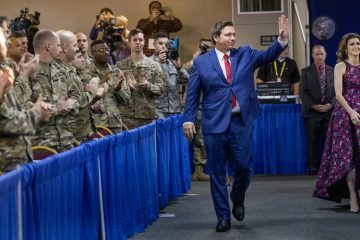 “I think it ought to cause the people of Florida to be concerned that the Governor is not thinking clearly in executing his authority as Governor and that he is being clouded by his desire as a candidate to prevail in the election,” Elias said. He also repeatedly refuted all the claims by Scott and other Republicans that there is any evidence of voter fraud contending that a judge ruled that Monday in Broward County and that the FDLE has concluded that as well. “The fact is there is no evidence of fraud. Both judges and state law enforcement have said that,” he said.